Trade association, Composites UK, has launched a new report focusing on the current and emerging processes available for recycling of composite materials. Working with the Universities of Nottingham, Manchester and Birmingham, the report was launched at Composite UK’s circular economy event last week. In the document, ‘Composites Recycling – Where are we now?’, details are given of the current recycling processes available for carbon and glass fibre (FRP) waste, as well as future steps which need to be taken in order to make these processes more commercially viable. Recovery processes, re-use and application, the environmental impact of recycling, fibre reinforced thermoplastics and recyclable resins, applications for dry fibres and legislation are all covered in the report. 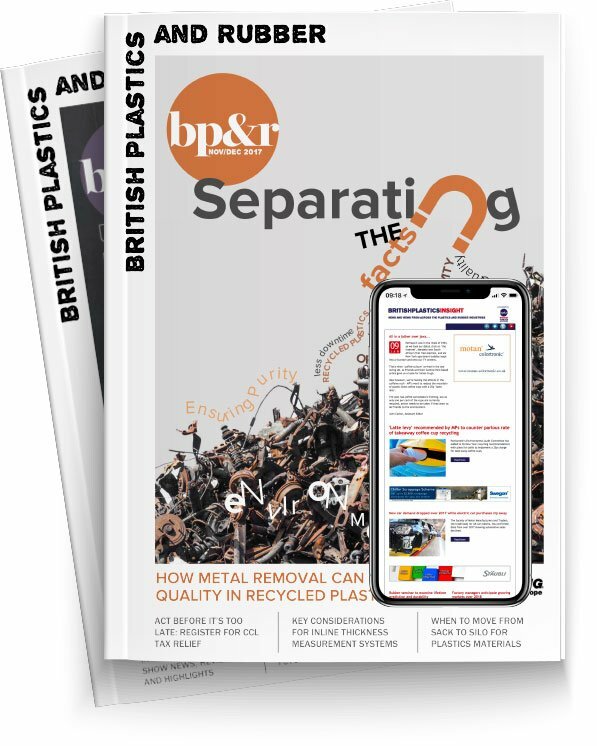 To coincide with this, Composites UK, has also updated the Environmental section of its website, adding a list of companies who can actively assist businesses with a whole manner of waste from FRP manufacturing process. “It is important for Composites UK as a trade association to work with our own industry and the waste management sector to minimise any negative environmental impact and gain the best value from our waste,” commented Stella Job, Supply Chain and Environmental Manager at Composites UK. Several solutions now exist to recycle carbon fibre waste back into high value products. Research is ongoing to improve the value of the recyclate, especially through better fibre alignment, showcased in presentations by Nottingham and Bristol Universities and Tilsatec. Gary Leeke from Cranfield University brought a two-person carbon fibre kayak to the event, manufactured from carbon fibre recycled by a solvolysis process which could be scaled up to recover resin chemicals as well as fibres. GRP remains difficult to recycle economically, but solutions as RDF (refuse derived fuel) for energy from waste or cement kilns now exist. Waste management consultant, Agecko, has worked with Composites UK members to progress this, as well as direct re-use of GRP waste in temporary road surfaces on landfill sites. It’s not just the FRP waste itself, but other wastes from the industry are being tackled, including clean fibres and consumables. Presentations at the event covered recently developed recycling routes for breather fabrics, films and silicone release paper as well as an interesting potential synergy where glass fibre manufacturing waste could be mixed with waste plastics to make rail and coastal infrastructure products. ‘Composites Recycling – Where are we now?’ is available as a free download on the Composites UK website by clicking here.